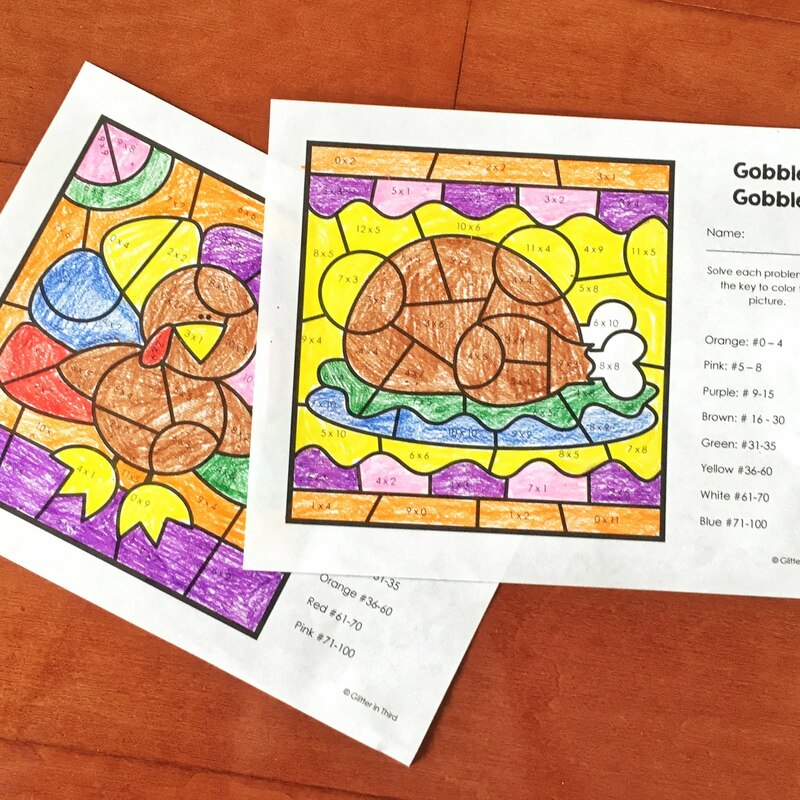 Want a FREE Thanksgiving multiplication color-by-number? You know what is fun? 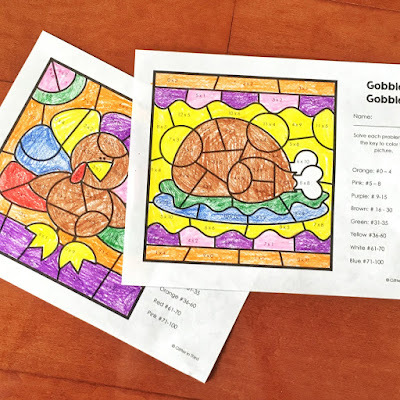 Coloring. You know what's not fun? 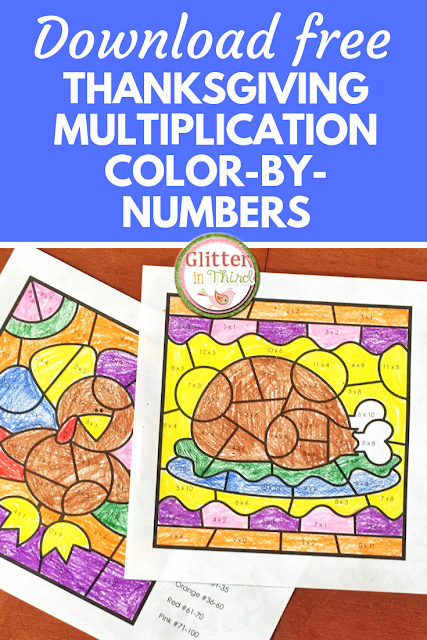 Multiplication facts. However, combine these two things together and suddenly kids are excited to practice their times tables! Are you subscribed to the newsletter? If so, check your inbox! Not currently on the mailing list? You can sign up here. 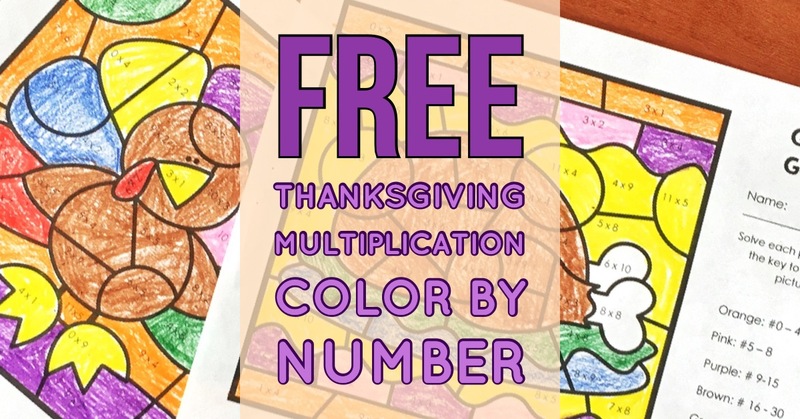 You'll receive an immediate download of this Thanksgiving multiplication color-by-number, AND a fact family resource! Hey there, I’m Kelly! 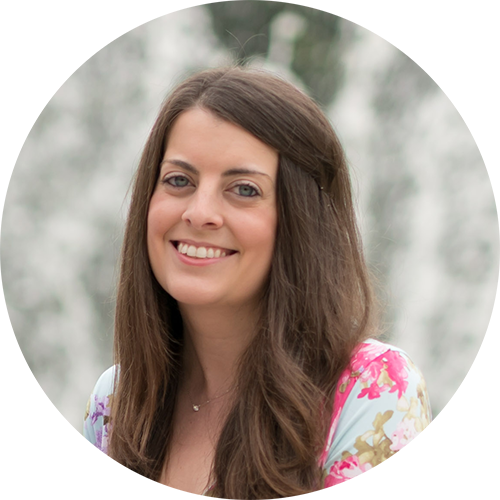 I I love helping teachers save time with technology and resources so they have more hours in the day to spend with family and friends. Take a look around to find new ideas that you can implement in your classroom today!